Technology Assessment (TA) provides unbiased independent advice to politicians, policymakers and the public. An essential service, surely, when citizens feel distanced from the decision making process. But can it be successfully spread throughout Europe? And, if so, how? Those are the underlying questions of Expanding the TA-landscape Country studies, and the Cross- European Comparative Analysis of barriers and opportunities for establishing Technology Assessment as a means of policy advice, two recent PACITA publications by Leonhard Hennen and Linda Nierling from the Karlsruhe Institute of Technology (KIT/Itas). Hennen and Nierling had no small job in deducing common drivers and barriers for TA, out of seven country case studies. The countries explored (Ireland, Hungary, Belgium (Wallonia), Bulgaria, Czech Republic, Portugal), all have different political, economic and cultural systems and traditions. With no shortage of sections headed ‘Lack of Capacities and Transparency’ or ‘Discontinuity and Deficient Management of Reform Strategies’, or ‘Strong Experts – Weak Citizens’, well, it just makes one long for those Technicolor 1970s and 80s; the years when current (western) Technology Assessment institutes sprang into bloom. 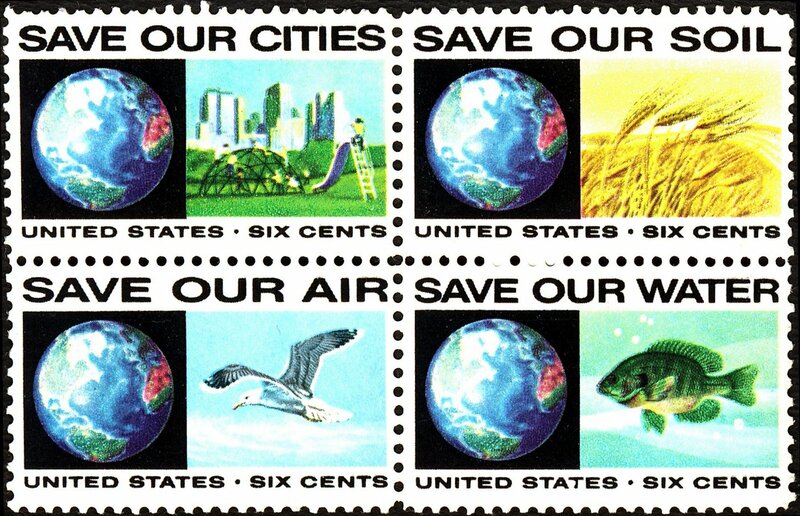 In the 1970s and ‘80s in the academic world, problem oriented research and self-reflexive science gained importance, sparked off by environmental politics. Policymakers ‘strongly and explicitly’ demanded support of the best available scientific knowledge. According to Hennen and Nierling those were the days of ‘highly developed and differentiated national R&D systems’ with ‘strong and visible government commitments’ in ‘relatively advanced welfare economies’. There was a strong and articulated public interest in science and technology, with vivid public debates. There was a general ‘anti-industrialization’ or ‘anti-consumerism’ mood and there were ‘citizen initiatives on every political level demanding a say in planning decisions and R&D politics, as these were regarded to interfere with citizens’ rights’. In the academic world, problem oriented research and self-reflexive science gained importance, sparked off by environmental politics, leading to social sciences trends like risk assessment, systems analysis, and ethics. There were policymakers who ‘strongly and explicitly’ demanded support of the best available scientific knowledge, and who wanted to take on public concerns. In short, the political, economic, societal and cultural situation was ideal for the concept of TA to prosper. Fast forward to 2013. These days the need for unbiased policy advice on science and technology might be even greater, but things are rather different. Take for instance, the global financial crisis. The countries researched (except for Ireland and Belgium (Wallonia)) are all lagging behind the EU 27 in terms of their GDP. Most are in the midst of a disappointingly slow economic modernization, or an industrial restructuring which leads to political and social tensions. Most countries are struggling with setting up an innovation policy that improves competitiveness. But there is little or no coordination and no vision, and a lack of democratic or transparent decision making structures. Especially in Eastern and Central European countries, it seems difficult to abandon the heritage of a hierarchical and centralized, bureaucratic R&D system. Governments set R&D strategies, structures and funding (with separate ministries for education, economy and science), with parliaments having little or no say in science and technology issues. Add to this a public unawareness of science and technology, little media reporting, no (tradition of) public debates, little or no experience with TA activities and the soil for successfully embedding (parliamentary) TA looks barren indeed. 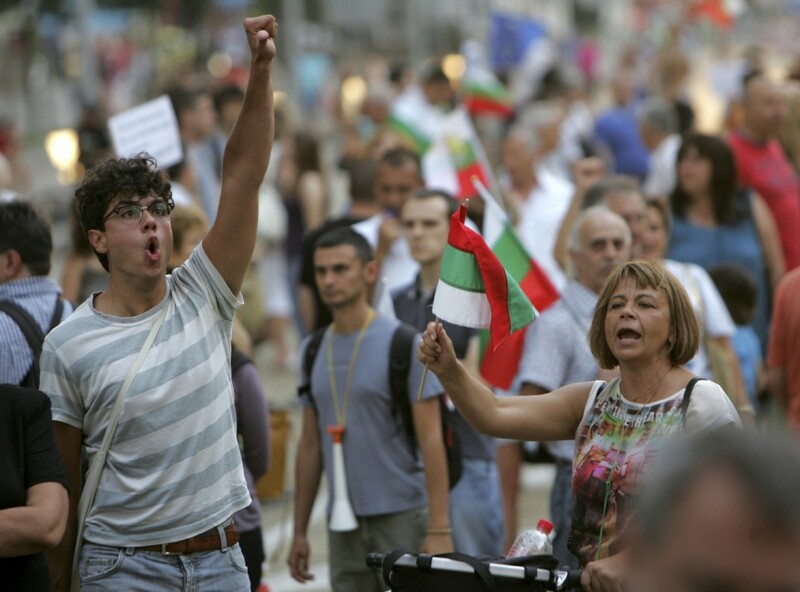 A massive protest in Bulgaria, earlier this year. Many Bulgarians are unhappy with energy, banking and media policies. In the PACITA project, Technology Assessment – as a provider of unbiased knowledge on S&T issues – was identified as an ‘unrecognized need’ by Bulgarian decision makers. The authors conclude that TA ‘has to be responsive to the given policy context and to the expectations and demands expressed in the countries explored’. Whereas the PACITA project focuses on TA by national (‘macro’) authorities and policy making bodies, TA could also be practiced on the EU level (within for instance the European Commission’s ‘Responsible research and innovation initiative’), within (‘meso’) regional or local bodies, or even (‘micro’ level) within industrial companies or in individual research institutions.